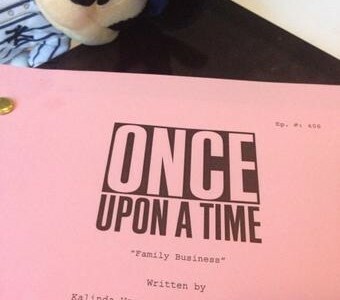 Once Upon A Time Executive Producer Adam Horowitz has taken to Twitter to reveal some Season 4 episode titles, and so far, six titles have been revealed. The season premiere, airing on September 28, is “A Tale Of Two Sisters.” Then what’s coming next? 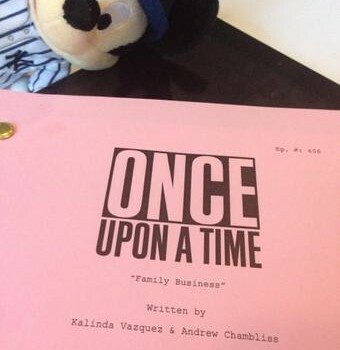 The sixth episode of Once Upon A Time Season 4, as revealed by Horowitz today, is “Family Business.” Kalinda Vazquez & Andrew Chambliss are the episode’s writers, and Mario Van Peebles is directing. 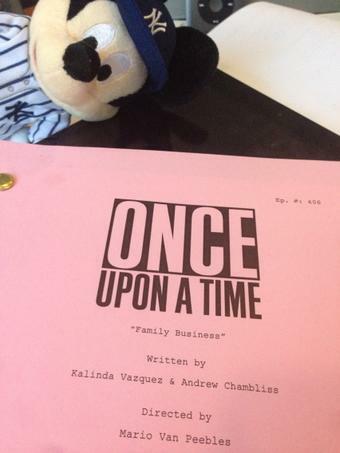 Come talk about Once Upon A Time on our forum for the show!